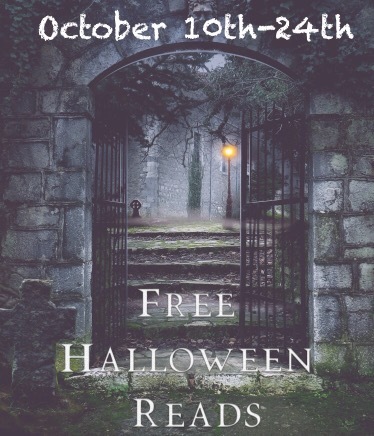 ﻿Looking for an October read? Go HERE!! 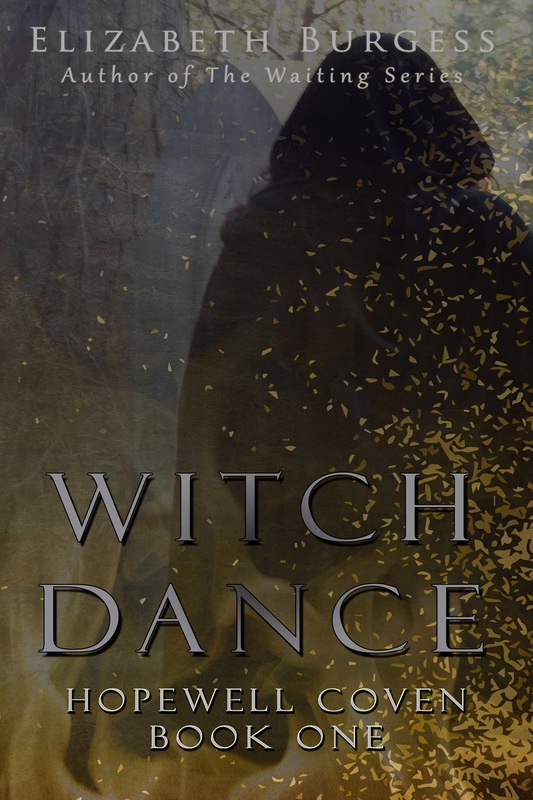 My book Witch Dance is FREE! ﻿Born of a forbidden love between a Celtic witch and an Apacik man, fifteen-year-old, Starling Hopewell must earn her place within her mother’s family by facing four tasks that will prove her worth as a witch. Embrace Destiny. Face the Fire.